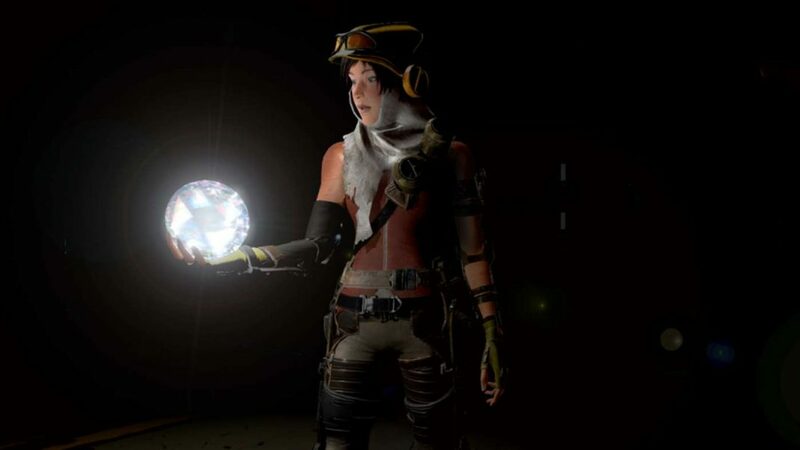 ReCore free trail for Windows 10 and Xbox One now available at Windows Store. Those who want to play ReCore can now try first 30 minutes in a special, free trial version on both Xbox One and Windows 10 PCs. Your progress in the trial will be reflected in the full game, so you can pick up right where you left off if you decide to buy it afterward.